Of all the different ways that translation is conducted it only comes out well if a human translator is used. 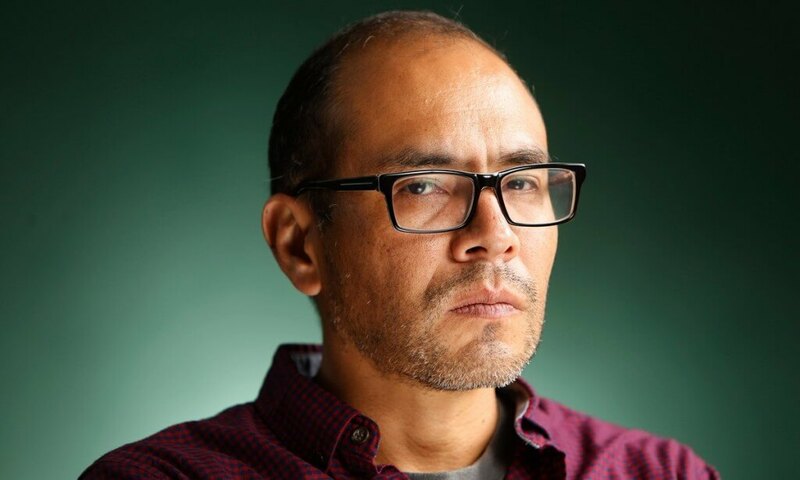 Yuri Herrera, the author of ‘Signs Preceding the End of the World,’ and his translator, Lisa Dillman, have proven this by winning the book award for the best translated book. The book is the story of a young woman who crossed the border from Mexico to the U.S. It relates how this young woman, Makina, goes out to look for her long lost brother and negotiates a deal with a gang leader that if she takes a packet for him he would guarantee her a safe crossing of the Rio Grande. Herrera is the 1st Spanish speaking novelist to win the $10,000 fiction award, the prize being divided equally between translator and writer. Herrera and Dillman beat other well-known authors such as Elena Ferrante, who is Italian and Claris Lispector from Brazil. The Guardian newspaper reported that Herrera said that Lisa took on the translation as if she was preparing to run in a marathon. She saw it as a challenge, but persisted until she got the translation just right. He said she not only read the text carefully but she questioned the context of the text until she got the translation perfect. He believed that professional translation services and translation services in Australia were not recognised or paid as well as they should be, given their skills and expertise. Another commentator, Grunebaum, stated that the novel was just perfect in the way the language had been translated so that both author and translated converged to bring about a perfect translation that enables readers to immerse themselves in the wall-building world that today is. It wasn’t just a novel that won a translation award but Angélica Freitas, a Portuguese poet along with her translator Hilary Kaplan, walked off with the poetry translation award with Rilke Shake. The judge Tess Lewis awarded Freitas and Kaplan $5,000 each for the poetry collection. There were 6 poetry collections amongst the short list which included Liu Xia from China, who is the wife of Lui Xiaobo a winner of the Nobel Peace Prize who was imprisoned. Also, ‘Load Poems Like Guns’ which were written by 8 Afghan female poets.